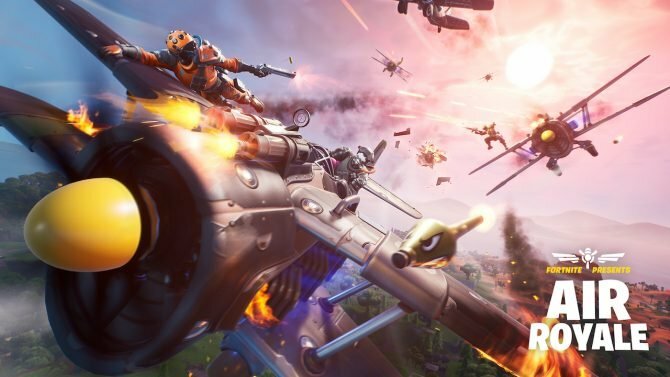 Nielsen provides some interesting information on the gaming trends among the population of the United States and on virtual reality. 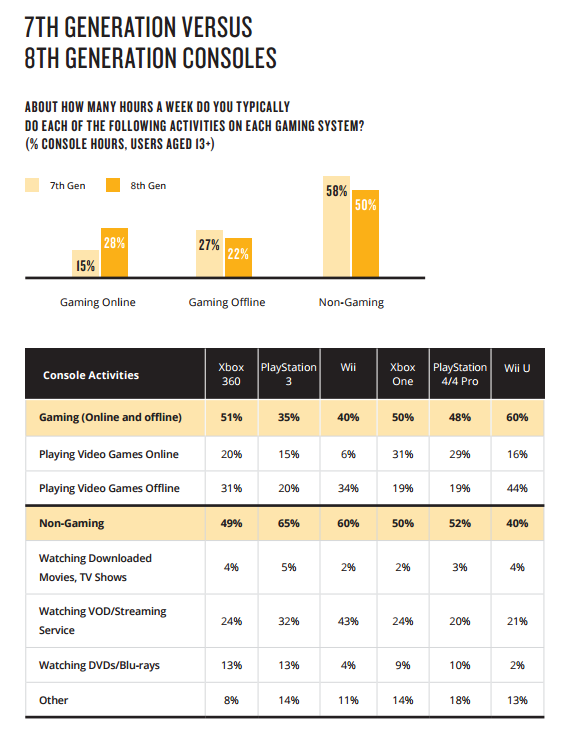 Today the statistics agency Nielsen released its U.S. Games 360 report, giving some interesting surveyed information about the gaming habits of American gamers. 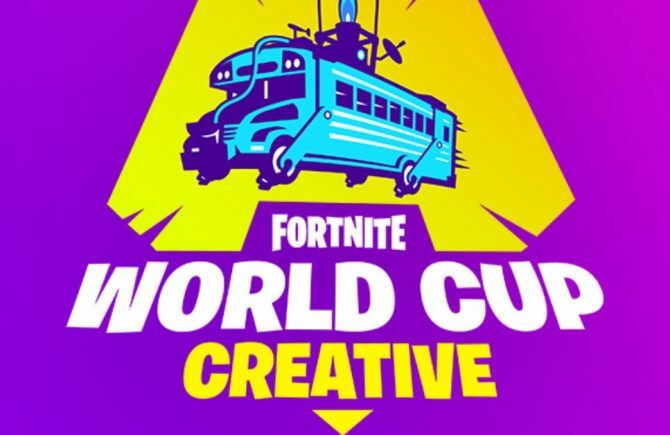 Interestingly, we notice that half of the hours spent on current generation consoles are actually spent doing activities unrelated to gaming, while 28% is spent online and 22% offline. 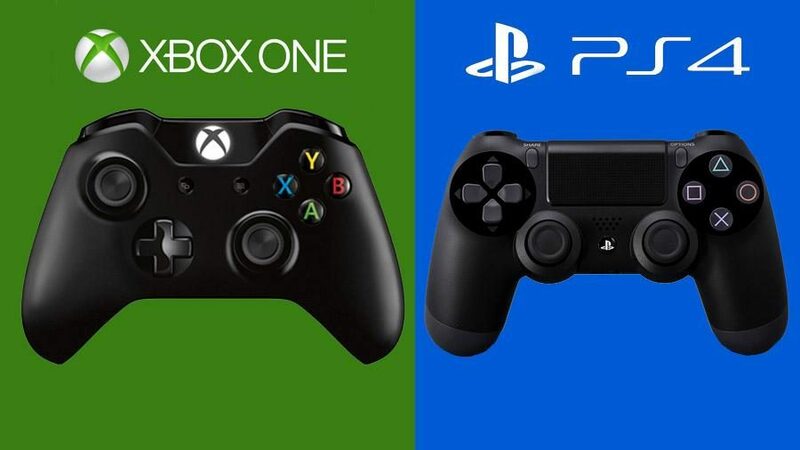 Xbox One players game a little more than PS4 players (50% of the time spent gaming against 48%), and the split between online and offline is pretty consistent among both platforms, with 31% of time spent online on Xbox One and 29% on PS4. 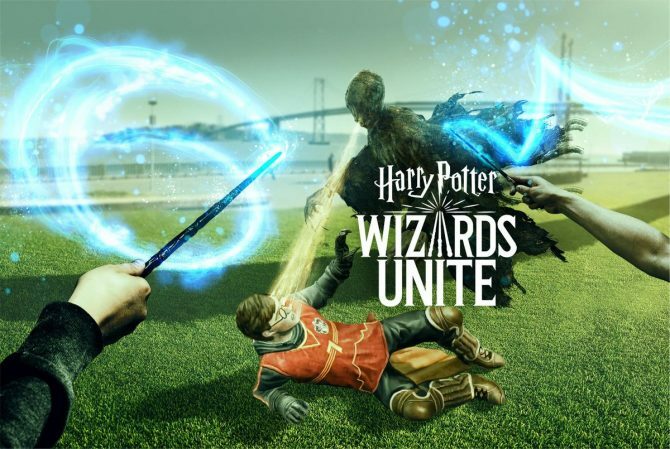 Both user bases spend 19% of their time playing offline. 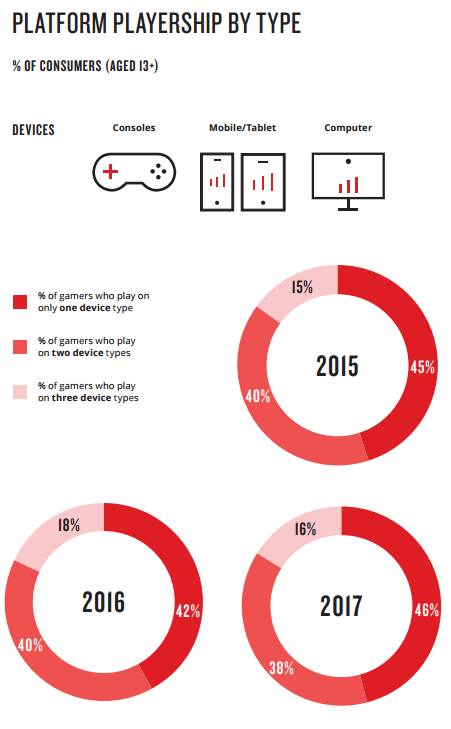 Interestingly, in 2017 46% of consumers prefers to play on a single device type (among consoles, mobile or PC), 38% plays on two, and 16% plays on all three. 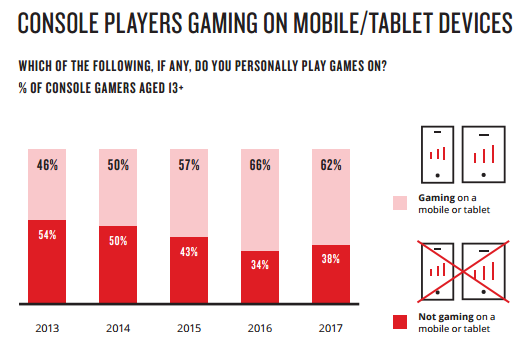 The percentage of console gamers who also game on mobile games has been increasing over the past few years, but decreased between 2016 and 2017, from 66% from 62%. 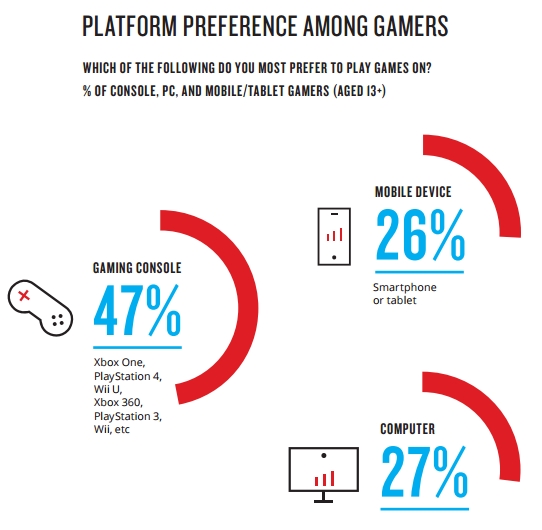 Another very interesting piece of data is that, among American gamers, 47% prefers to play on consoles, 26% on mobile, and 27% on PC. 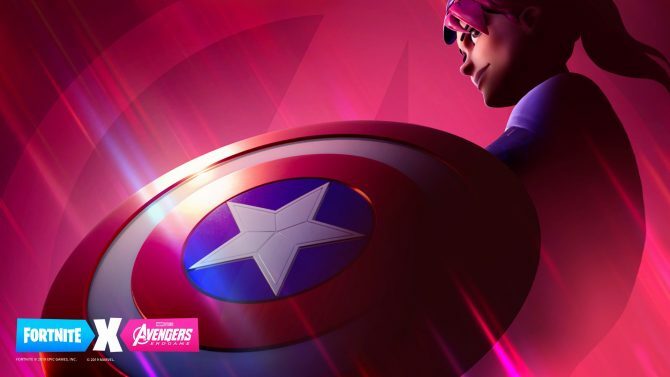 We also get some interesting statistics about virtual reality and augmented reality, with 63% of American gamers now aware of virtual reality or augmented reality devices, up from 37% in 2016. The percentage has also increased considerably among the general population. 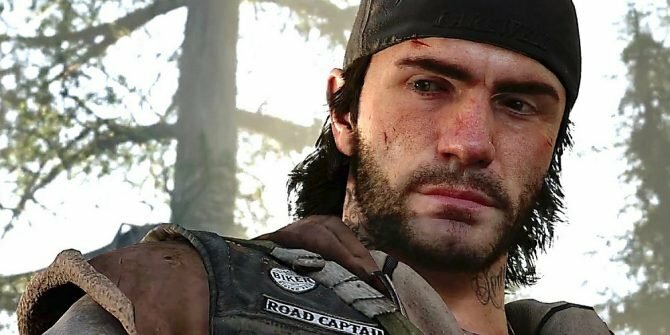 While awareness is improving, purchase interest is still limited, with 10% of American gamers intending to buy the most popular headset (PlayStation VR), and even lower percentages among the general population. 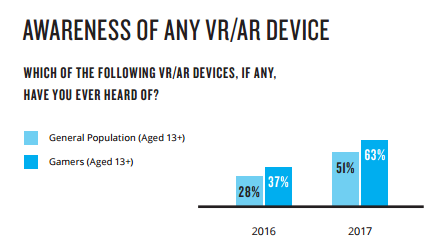 Below you can see some statistics about those who already own or want to purchase a virtual or augmented reality device. 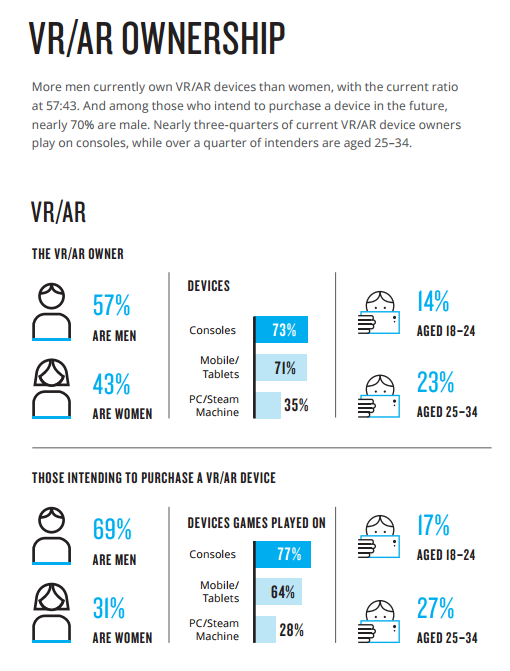 The split between men and women is 57%/43% for owners and 69%/31% among those who intend to buy a device. 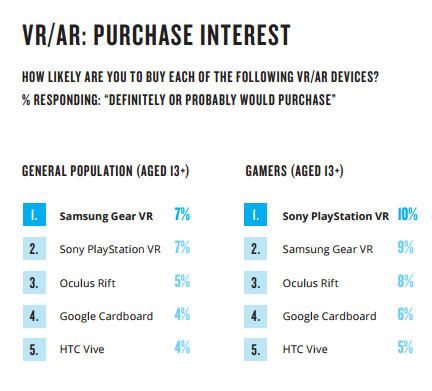 Consoles-based devices are the most popular, with 73% for current owners, and 77% among those who intend to purchase a VR or AR device.